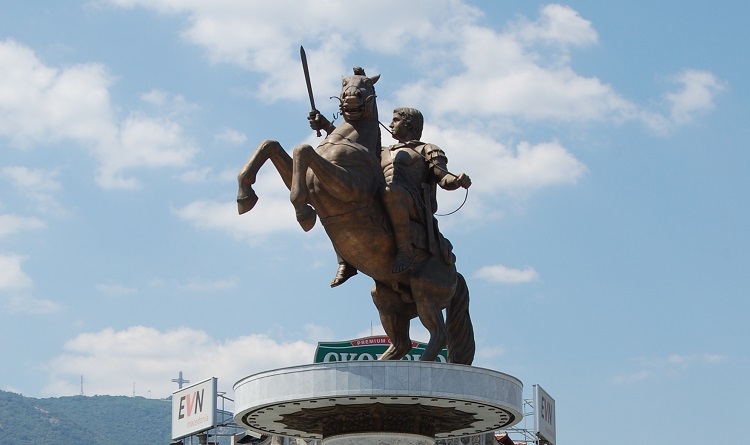 In response to speculations by media in Greece that the Greek Culture Minister Zorba Myrsini has proposed an exchange of statues between Skopje and Athens that will see Warrior on a Horse head to Athens and The Runner move to Skopje, Macedonia’s Government said on Tuesday there was no initiative for an exchange. “The Prespa Agreement is signed in order to improve cooperation between the two countries that will contribute also to economic development of the region. 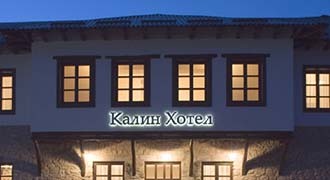 According to the Agreement, in the next period, all status belonging to Hellenic history will be marked as such. Currently, there is no other initiative at the Government of the Republic of North Macedonia,” it said in the reaction. According to The Runner’s author, Costas Varotsos, the idea to exchange the two statues has come from Zorba and was conveyed to him at a meeting at the Culture Ministry on Friday. However, the Minister has categorically denied that a conversation about an exchange existed.